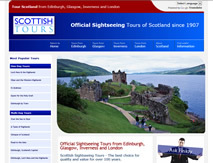 Scottish Tours provide Tours of Scotland ranging from 1 to 14 days. 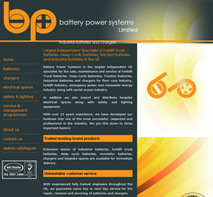 We designed this website to include an e-Commerce booking engine, complete Online Reservation function and integration with existing Backend office software. 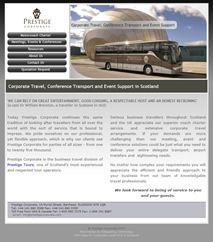 A bespoke Content Management System was created to provide the client with full flexibility for each tour. 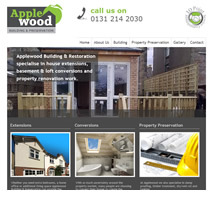 Extensive SEO was used to make this one of the most successful websites of its type. 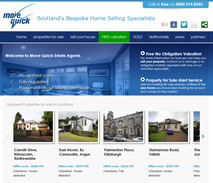 Scotland's Bespoke Home Selling Specialist. 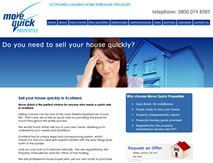 Move Quick are a new start up Estate Agents with no brand awareness. 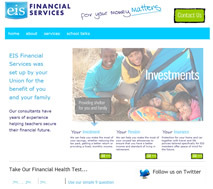 We setup and designed a website to incorporate search engine optimisation. Social media sites, Twitter and Facebook, were used to improve market awareness along with Adword campaigns to generate leads. 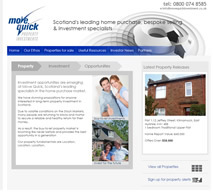 Move Quick Properties is part of the Move Quick Group who required a detailed SEO and Social Media strategy to improve brand awareness across their businesses. 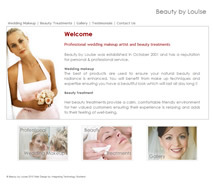 Website Creation and Design. 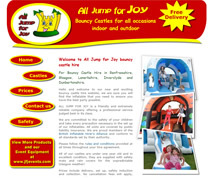 Website designed for Search Engine Optimisation to improve brand awareness. 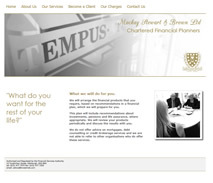 We modernised and refreshed existing site. 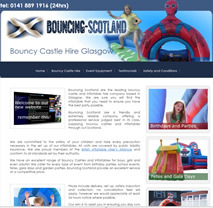 We designed this website to include an e-Commerce booking engine, complete Online Reservation function and integration with existing Backend office software. 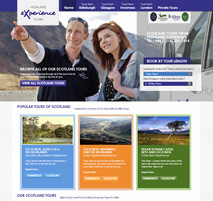 A bespoke Content Management System was created to provide the client with full flexibility for each tour. 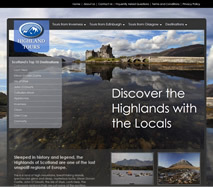 Discover the Highlands with the Locals. 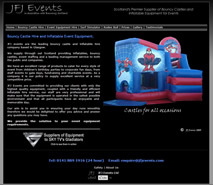 Content Management System, Online Reservation, Backend Integration. 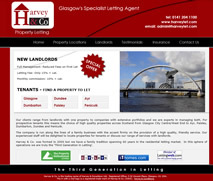 Website re-designed to ensure search engine optimisation. Adwords campaigns setup to increase brand awareness and online leads. We added an E-Commerce booking engine, Online Reservation function and integration with existing Backend office software to ensure the best possible return on investment.